I have often felt small and haven’t always believed that I can actually make a difference in the world. Still, I always vote. I’ve voted each and every time from the very first year I could. My grandmother worked the polls every year and that left a big impression on me. So much so, that it never occurred to me to NOT vote. It was imparted on me that it’s just what you do. When my grandmother was born in 1918 women couldn’t vote. A year after she was born, Congress passed the 19th Amendment which granted women the right to vote. That’s just under a hundred years ago! Honestly, I’m not always up on the details on the latest measures or elections happening, esp. the local ones. But, when I get my vote-by-mail ballot in hand, I spend a good deal of time researching everything and doing my best to make educated choices. I take my right to vote seriously and I’m always surprised to hear that not everyone does. I feel fortunate to have been born in this country, despite the mess we’re in right now (and it really is a mess). Voting does make a difference. I believe, together, we can make change. But, we’ve got to show up and vote first. On top of that, we need to get more people like us to vote. To that end, I’ve just learned about text-banking and I’m going to do that from now until the midterms. Because I now believe that I can make a difference in the world, even if it’s just a small one. P.S. Hey look at us: Rusty’s Electric Dreams turned FOUR this month! 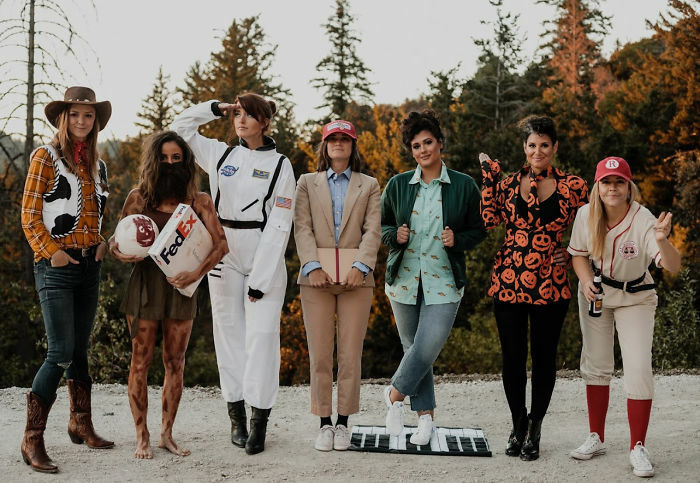 Clever AND cute: This group of gal pals dress up like a different character — played by the same actor — for Halloween. For example, this year they are going as Tom Hanks. From left to right, Toy Story, Castaway, Apollo 13, Forrest Gump, Big, David S. Pumpkins (SNL), and A League of Their Own. :: Want to do something year round? Join or start a Solidarity Sundays group! Real thing you can actually buy: no way! You can actually buy these MANSIZE Kleenex, but not for much longer! 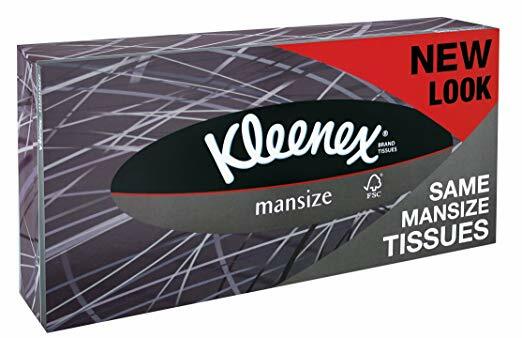 Their parent company Kimberly-Clark is changing the name (after 60 years, mind you) to “Extra Large” after customers complained “mansize” facial tissues were sexist. Real thing you can actually buy: yay! 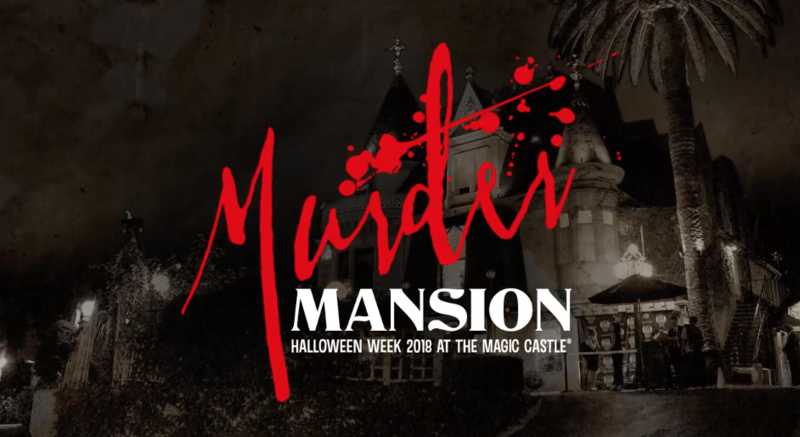 Los Angeles [10/24-10/31] There’s a murder-mystery show at the Magic Castle! 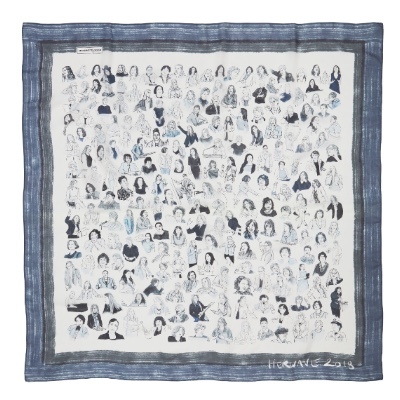 Yay: Oriana Leckert keeps picking out great events for you, so I don’t have to! [Now through Halloween] San Francisco Ghost Hunt Walking Tour: Have you gone? Isn’t it interesting? 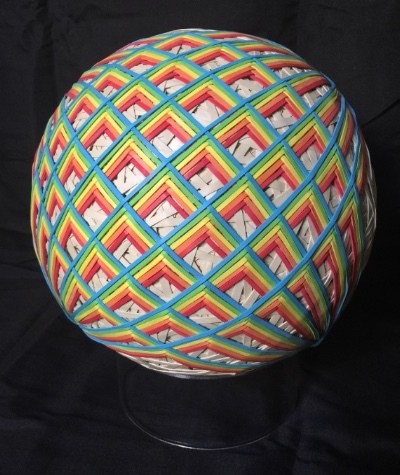 [10/28 -3/17] Bruce Munro at Montalvo: Stories in Light, Tickets Thanks, Tracy!